Capital - in particular of the physical sort - plays several roles in economic life: it constitutes wealth and it it provides services in production processes. Capital is invested, disinvested and it depreciates and becomes obsolescent and there is a question how to measure all these dimensions of capital in industry and national accounts. 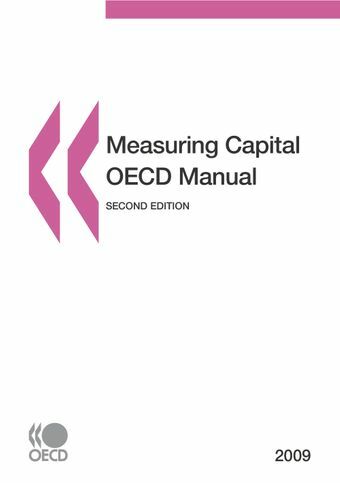 This revised Capital Manual is a comprehensive guide to the approaches toward capital measurement. It gives statisticians, researchers and analysts practical advice while providing theoretical background and an overview of the relevant literature. The manual comes in three parts - a first part with a non-technical description with the main concepts and steps involved in measuring capital; a second part directed at implementation and a third part outlining theory and a more complete mathematical formulation of the measurement process.